Includes phone and battery only. No cables or sim card included. Not iCloud locked. No Applecare. 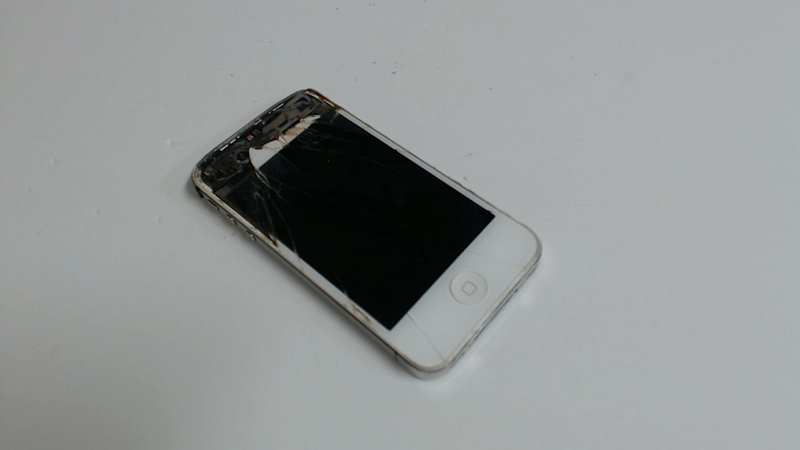 MD200LL/A iPhone 4 8GB white locked to the carrier Sprint with a clean ESN. 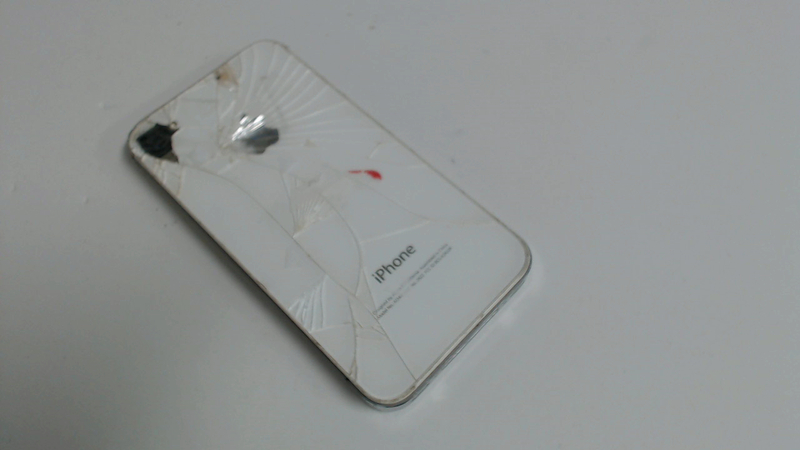 Front glass is shattered, the frame is bent, the LCD flickers and has pressure marks, and the back glass is shattered too. Noether the front nor the back camera works - both take blurry pictures. The buttons seem to work though. CDMA - does not have a spot for a sim card.